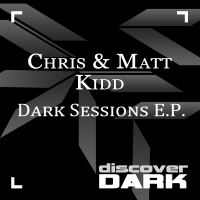 Chris and Matt Kidd	- Dark Sessions E.P. Chris and Matt Kidd return with this superb E.P. with tracks that originally appeared exclusively on their excellent Dark Sessions mix album. 'Dark Sessions E.P.' is available now from Beatport and iTunes.